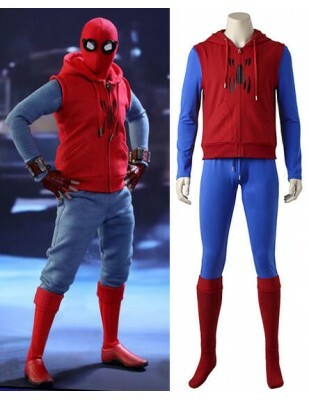 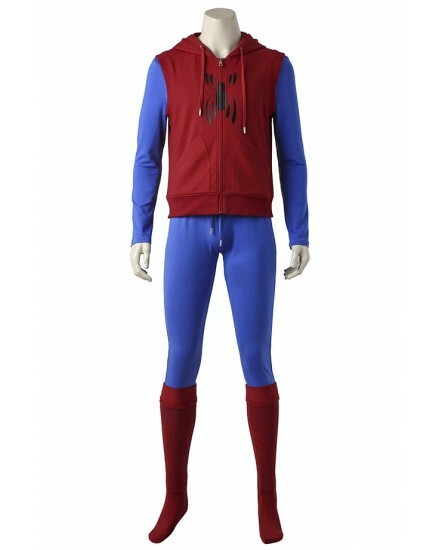 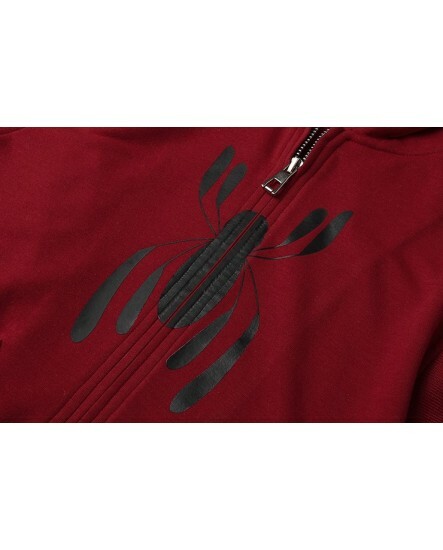 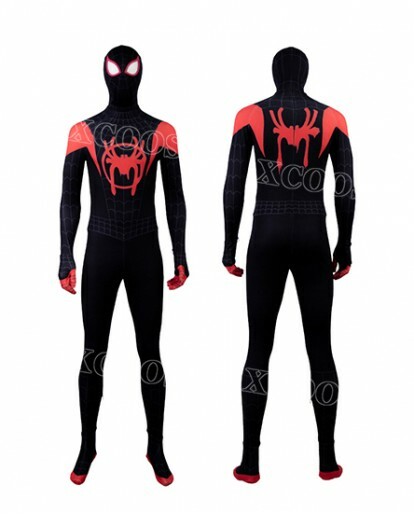 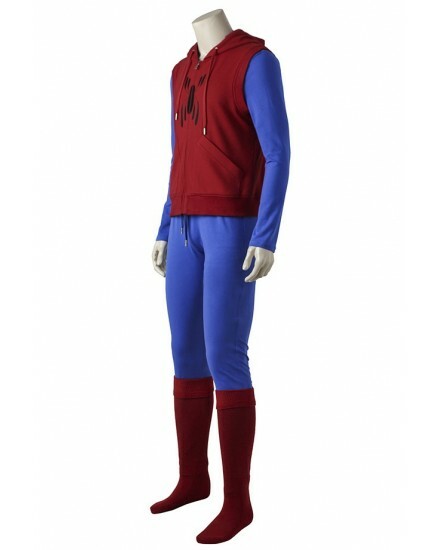 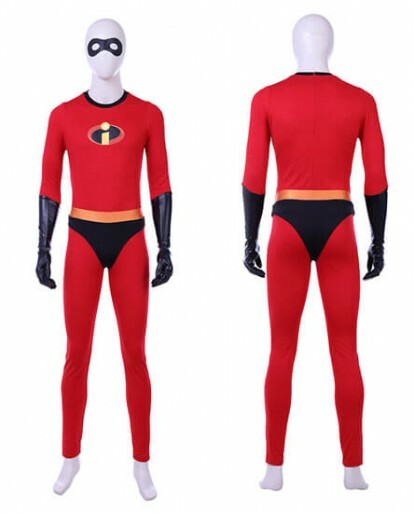 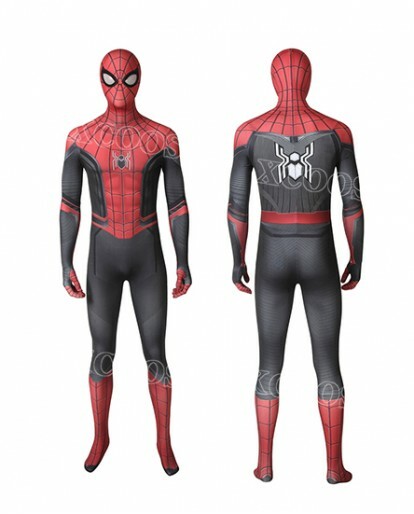 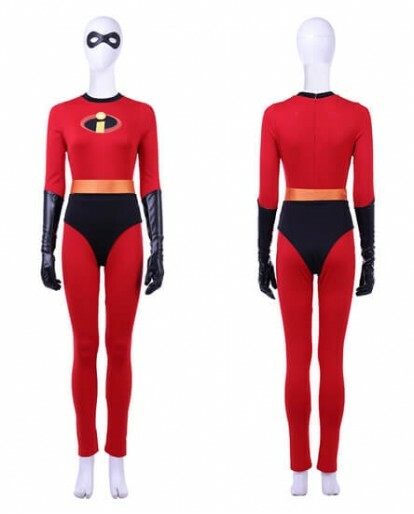 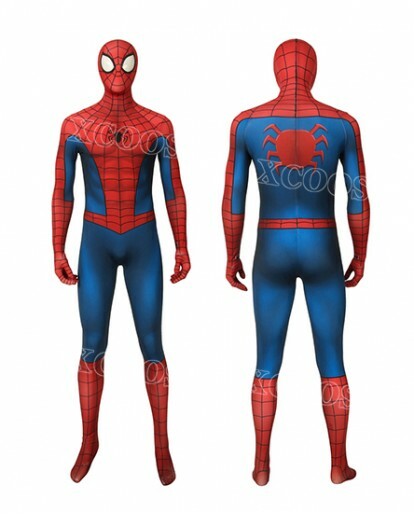 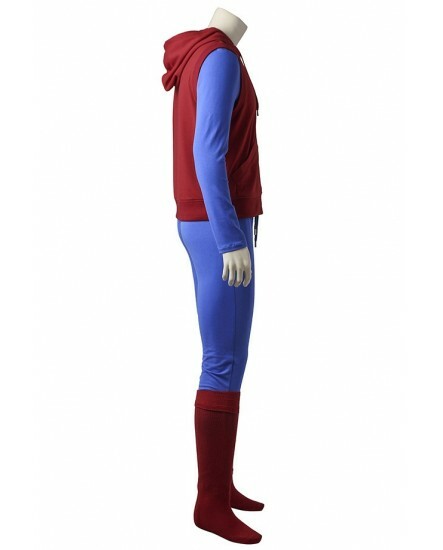 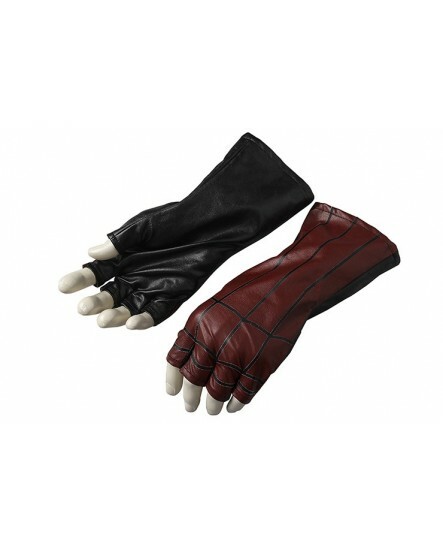 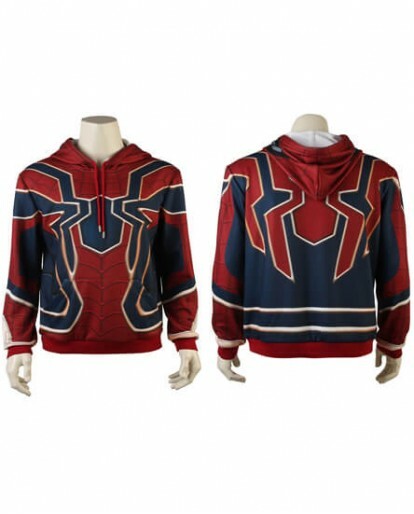 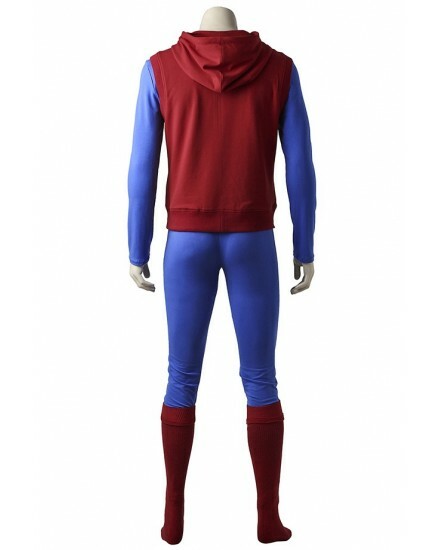 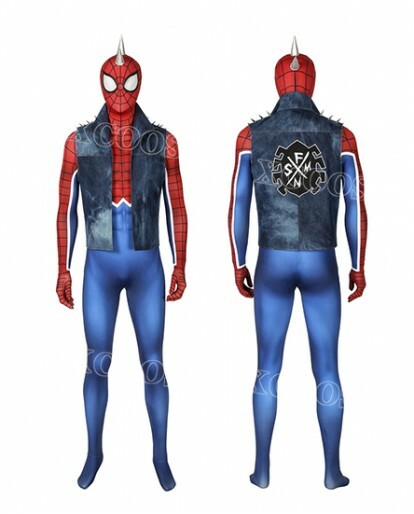 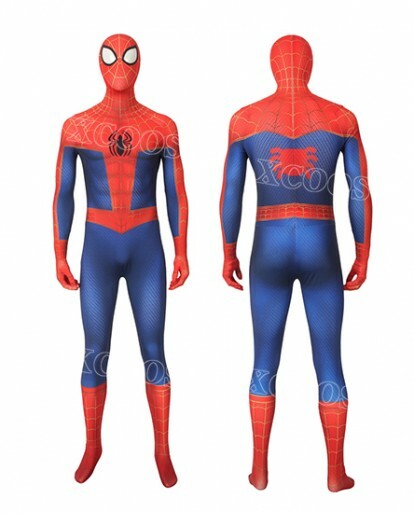 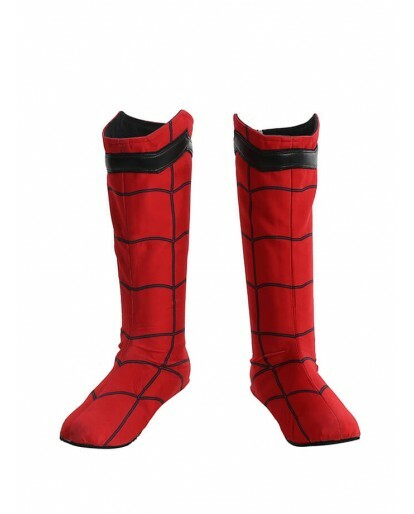 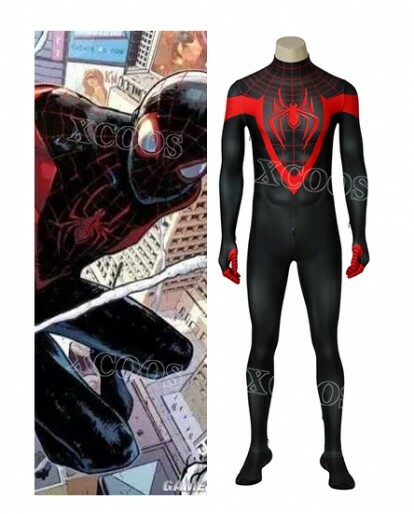 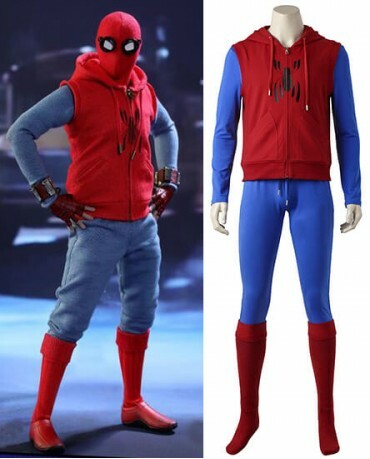 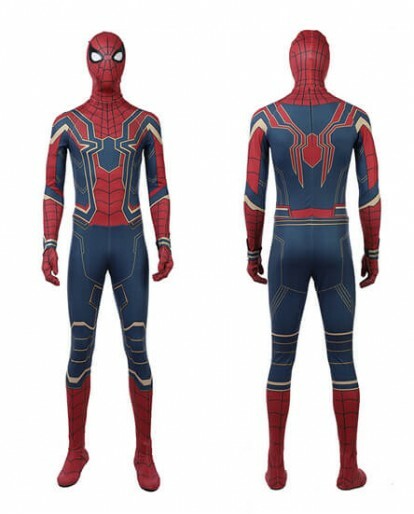 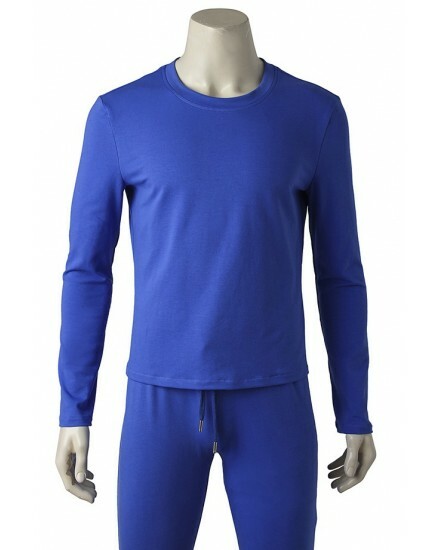 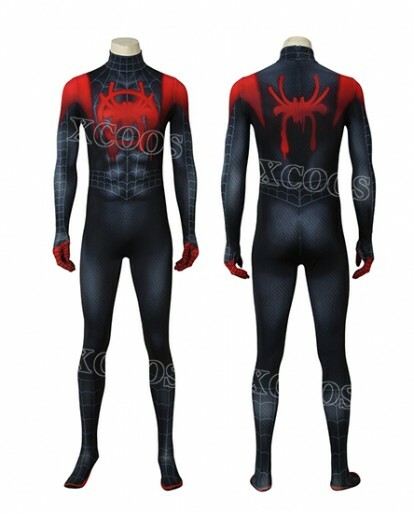 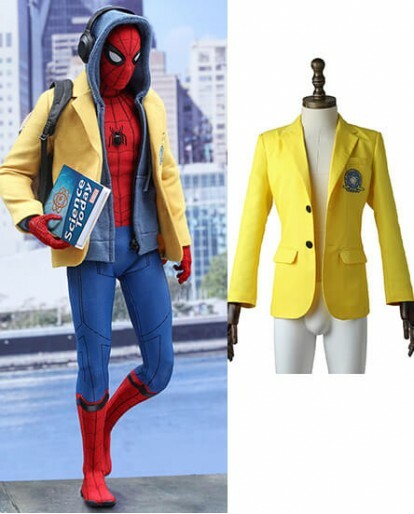 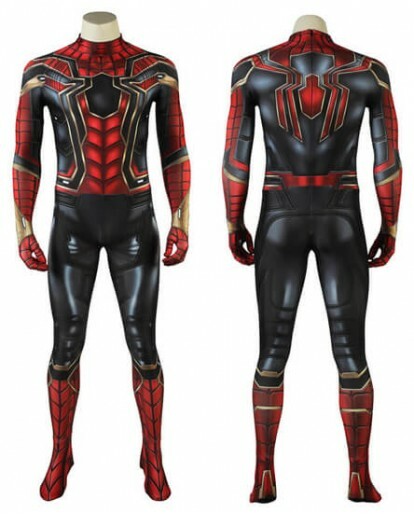 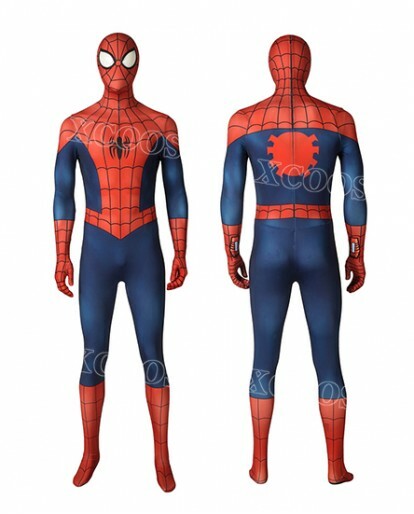 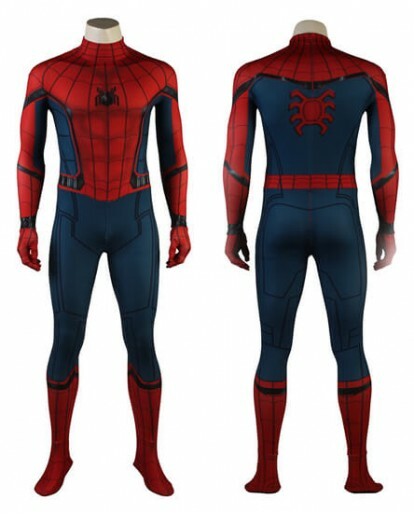 You can try your hand out on the lighter side of superhero with this Spiderman Homecoming Peter Benjamin Parker Cosplay Costume. 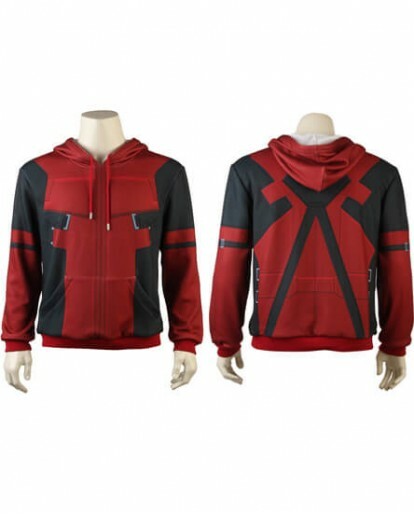 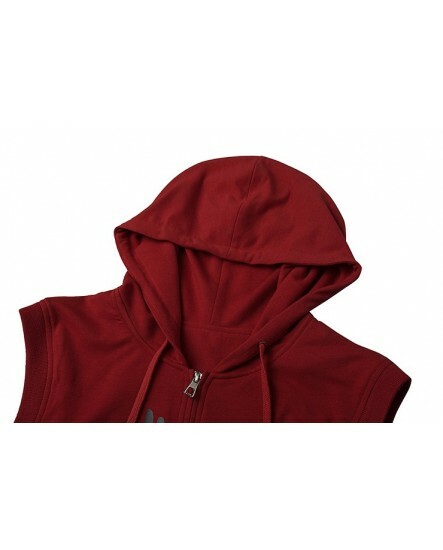 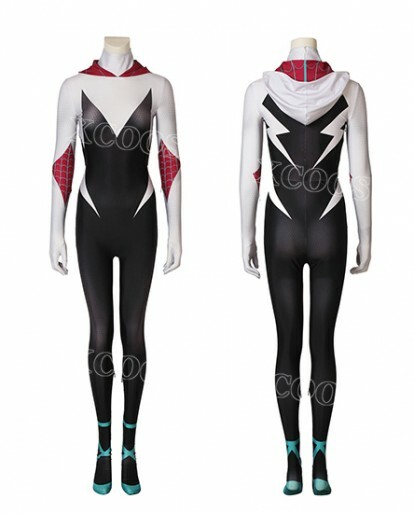 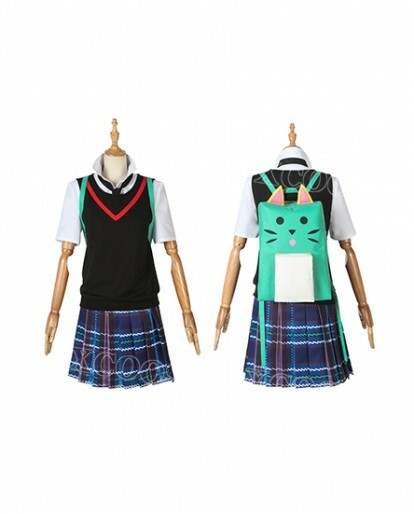 Become the most super ‘hero’ imaginable with Sleeveless Homecoming Hoodie Vest is in red color, designed using cotton and feature high-quality graphic print in the middle. 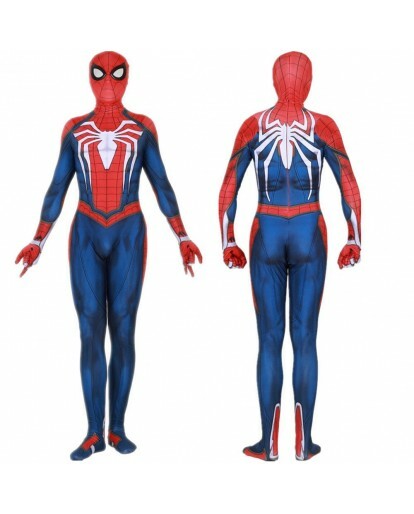 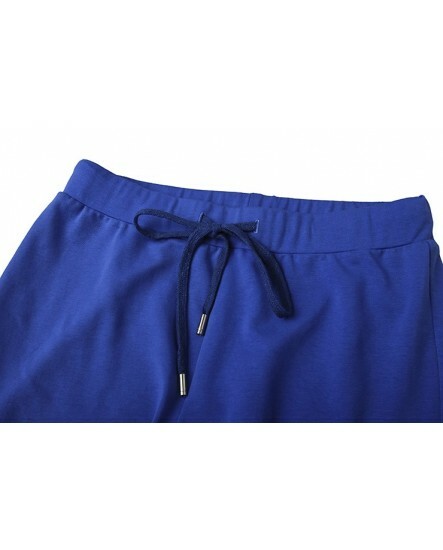 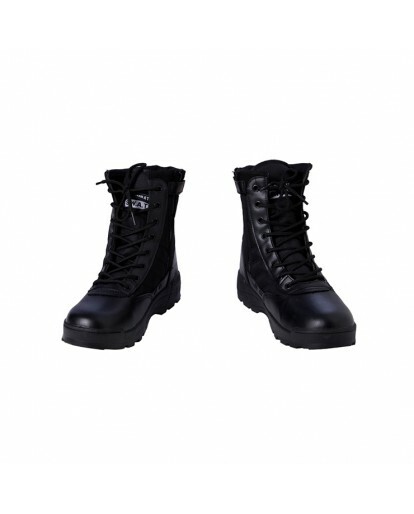 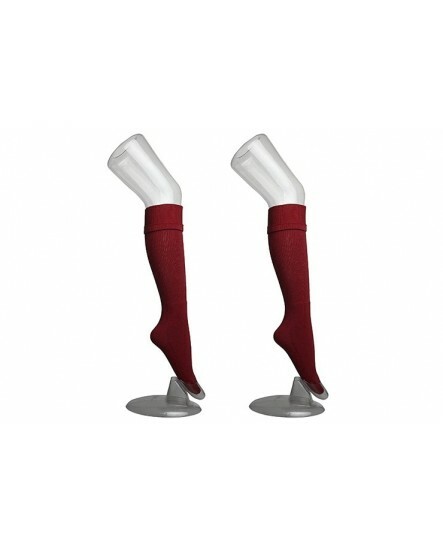 Use custom sizing! 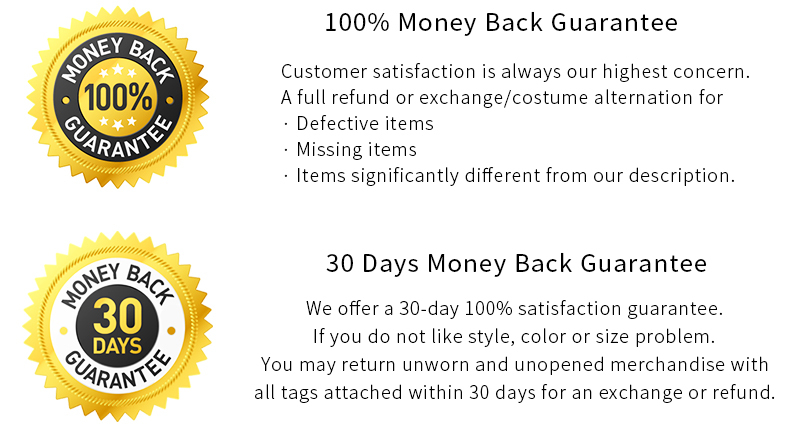 Came in a timely manner, and they kept in touch with me the whole time. 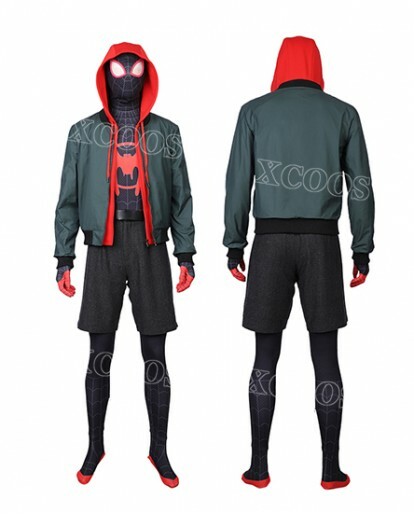 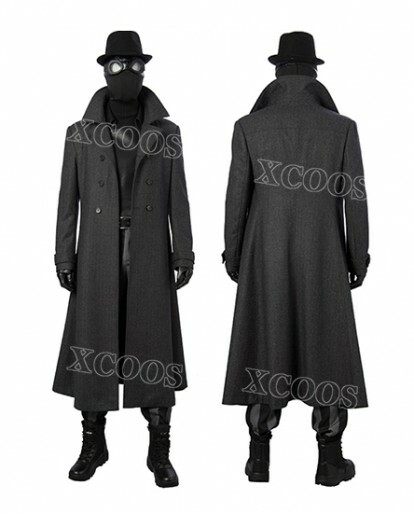 Amazing costume and incredible quality. 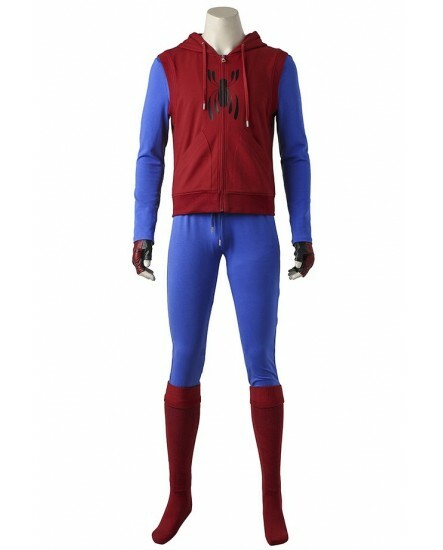 Very nice costume. 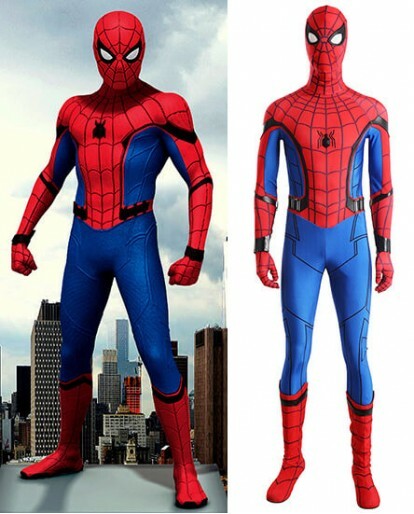 Our son loves it and it looks very impressive. 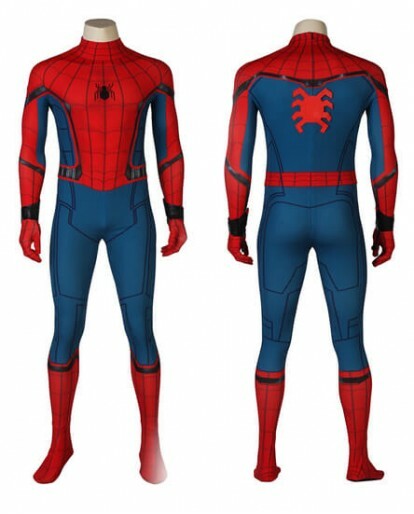 My grandson absolutely loved it. 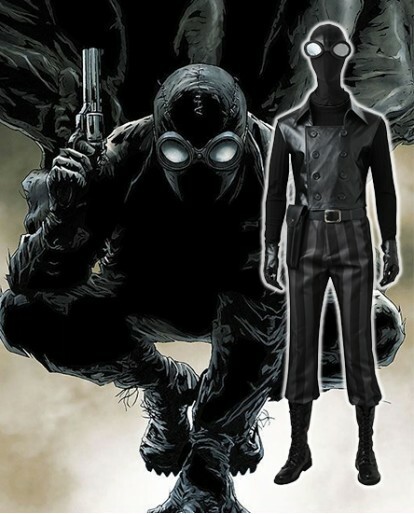 Now he wants Batman!